Atria/Emily Bestler Books, 9781439177723, 624pp. "Rendition yourself into a pulsating thriller that never lets up as it carries the hero and the reader on an ever more desperate race between time and an all too plausible disaster for the world we live in. Great nail-biting stuff!" “Gripping from theget-go. . . A thriller of a spy novel." 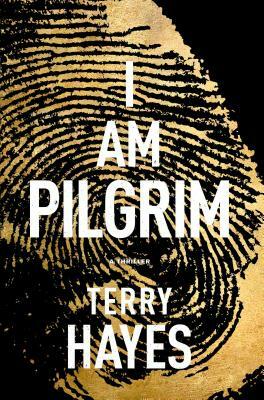 "Riveting, gruesome, thrilling, suspenseful, raw...I AM PILGRIM is one of the greatest books I have read."